A few weeks after he graduated, he earned $20,000 by selling ice cream on the beach. He wanted to become a dentist and he also wanted to pay his studies from his own money, but his plans changed when, on the first day of university, the dean told them that the golden era of the dentists is over. So he dropped out, after several unsuccessful businesses (for example trying to sell meat and seafood), he started working in the L.F. Rothschild brokerage company. After spending a few years there, he has improved his skills, earning enough money to start his own company, Stratton Oakmont, where he hired his childhood friends as managers. For example, at the corporate finance division he hired Andrew and Kenny Greene, while Daniel Porush was named junior partner. Belfort also created a cult in which company employees competed not only for how impressive sums, but also on how much they could spend. The fact that most were young also led to unbalanced behavior, such as drug use, gambling and prostitution, as Belfort’s influence grew, he funded other brokerage firms. Over time, Belfort also invested in companies like the Dollar Time Group and Steve Madden Shoes. His ability to manipulate stock prices has led him to huge profits, the most notable example being Steve Madden Shoes’s stock listing, from which Jordan earned $20 million in less than three minutes. As Stratton Oakmont continued to expand, Belfort concealed his earnings in a bank in Switzerland. The wealth and influence of Stratton Oakmont increased in direct proportion to the authorities’ suspicions, and a lengthy investigation had brought charges against the firm and Belfort. There was an agreement in which he gave up the management of Stratton Oakmont, selling his part of the company to Daniel Porush. Shortly after the transaction, Belfort went under the FBI’s investigation. The FBI accused him of fraud and money laundering, for which he was sentenced to four years in prison and forced to pay up a fine of $110 million. He was imprisoned for 22 months, and during this time it developed a passion for writing. 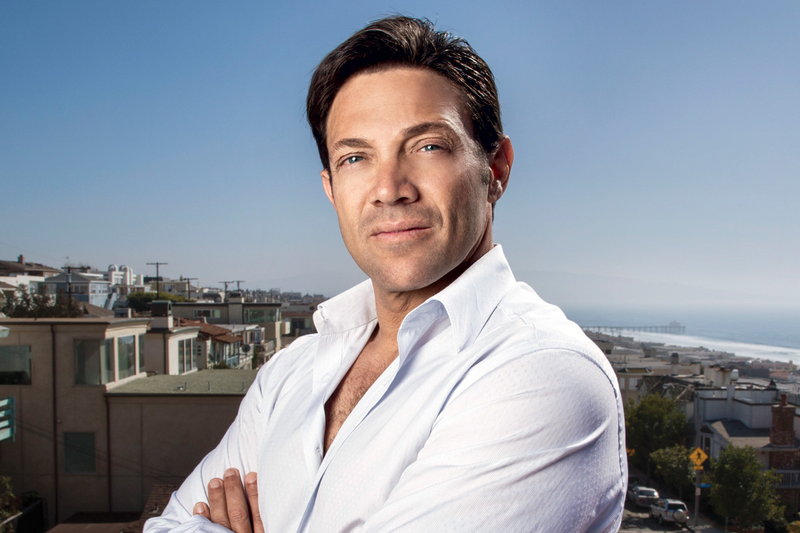 Today, Belfort lives in Los Angeles, California with his wife and two children.